Listen to albums and songs produced and recorded from Gansta Marcus of Lima, Ohio. The Vault, has songs including "Midwest Swing," "Crashwalking (feat. 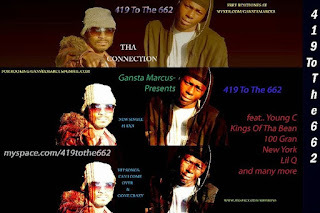 Gansta Marcus)," "Why They Hating (feat. O-2)," and more. Gansta Marcus released this album on: 2016-04-02 on all digital apps. "The Vault" is a compilation of various artist out of Mississippi and Ohio. 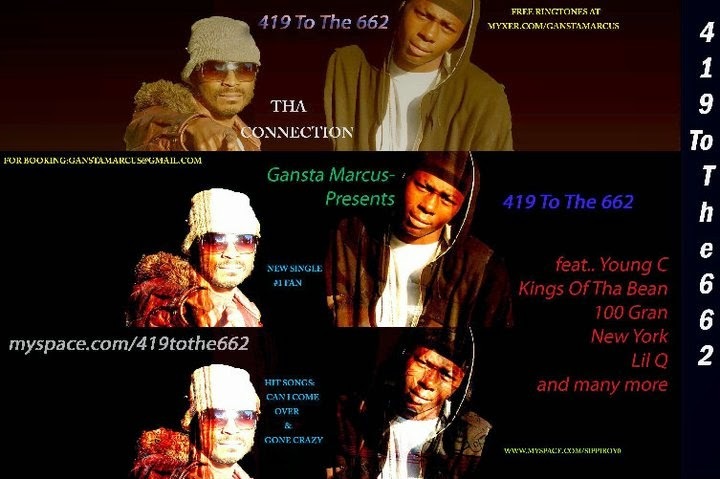 All artist are represented by Gansta Marcus and produced by him. The Vault is performed by Lil Q, Kenny T, Young C, Gansta Marcus, Young Keith, Edward Wade, Pac Man Simp, and other Various Artists.